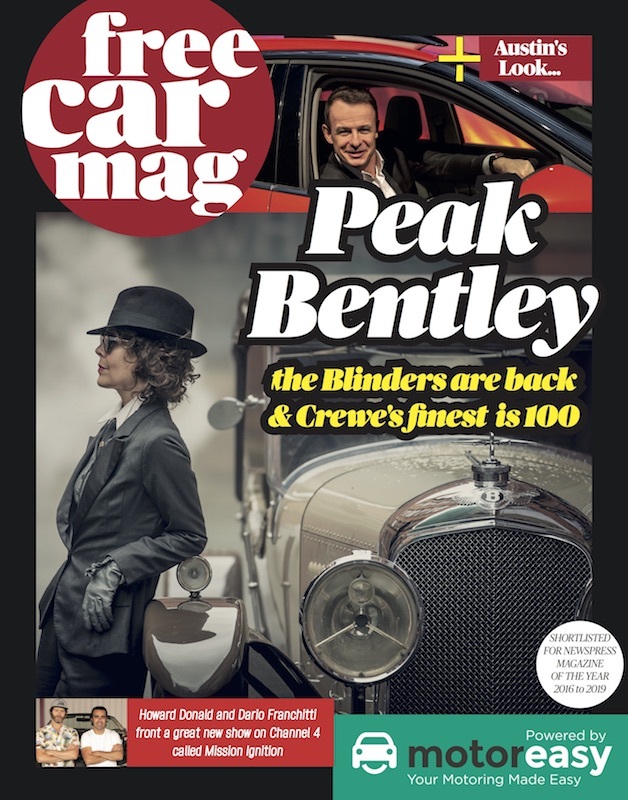 Free Car Mag will be keeping a close eye on the 70 cars that will be going under the hammer in Silverstone Auctions’ sale at the Practical Classics Restoration Show and Classic Car Show taking place this Sunday 6th March at the NEC, Birmingham. The auction offers the opportunity to purchase an eclectic range of cars including some of the finest classics and modern supercars through to exciting barn finds and restoration projects. From the silver screen comes an amazing 1957 Bedford CA van which starred in the hit film ‘The Lady in the Van’ alongside Dame Maggie Smith, estimated at between £9,000 and £12,000. Free Car Mag will be looking at a rare and historically important Land Rover, a 1950 Land Rover Series I Station Wagon Coachwork by Tickford, is estimated at between £35,000 and £40,000. 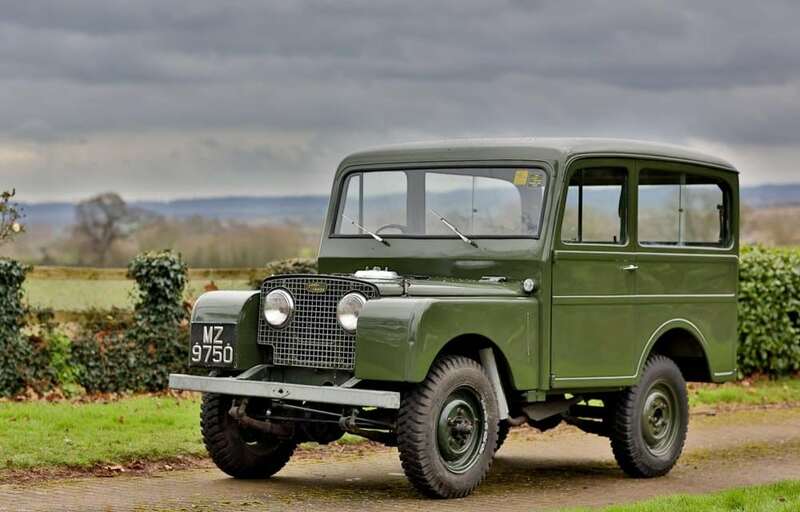 Not only that but one of the oldest Land Rovers in existence, a 1948 Series I Chassis #149, is estimated at between £27,000 and £32,000. Sympathetically restored by the vendor, Chassis #149 is finished in the correct Sage Green. Viewing of the lots will be available all day at the show Saturday 5th March with automobilia and watches going under the hammer on Sunday at 10.30am followed by motorcars at 1.30pm. 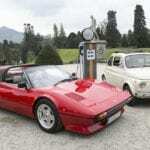 You can find out more about the sale and view the full lot list here https://www.silverstoneauctions.com/the-restoration-show-sale-2016/view_lots/pn/all.